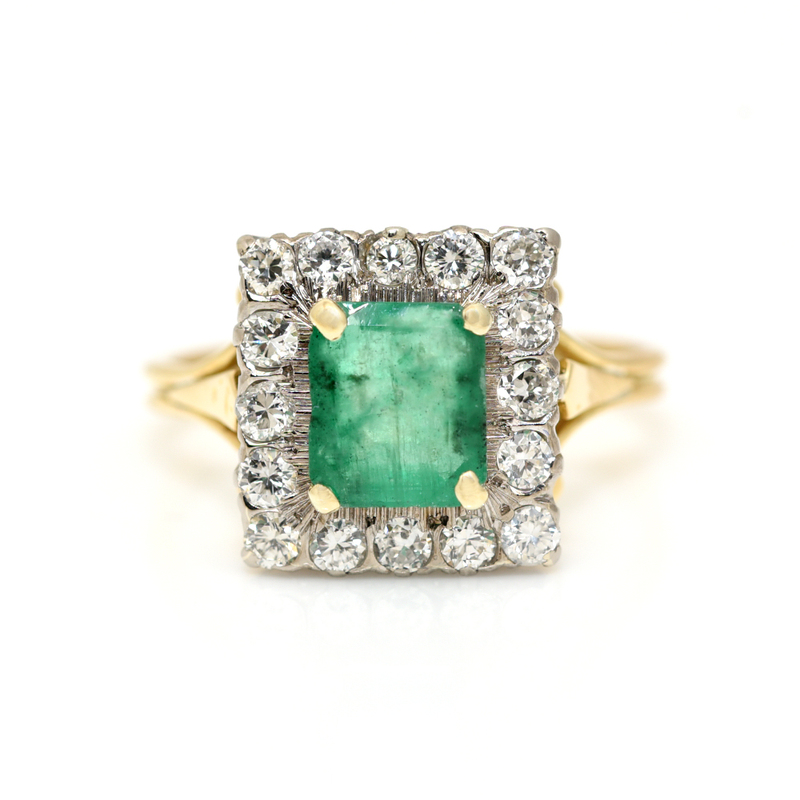 We have an array of jewellery from Antique to Modern. 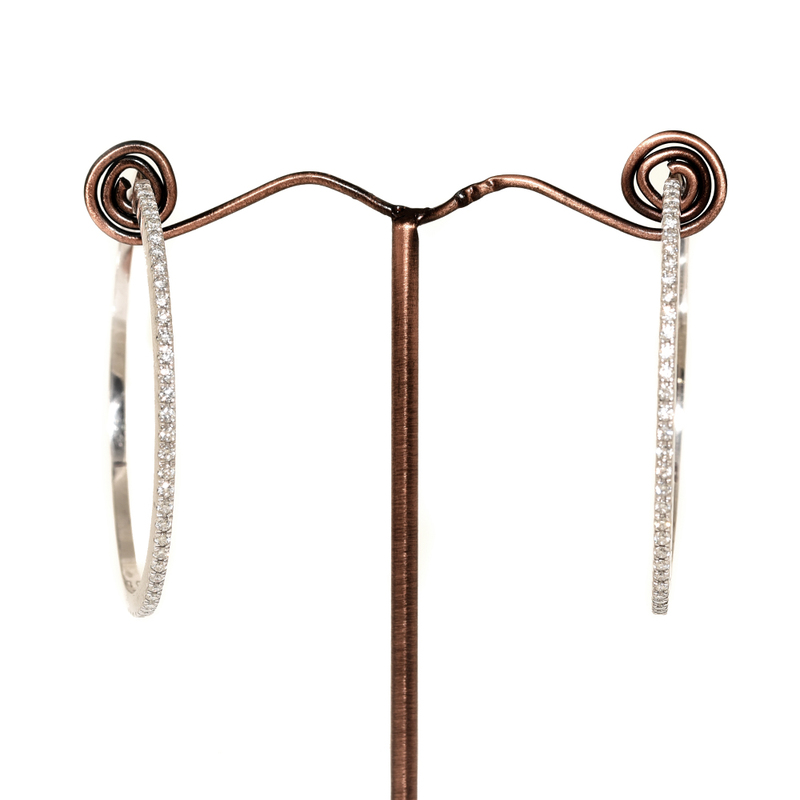 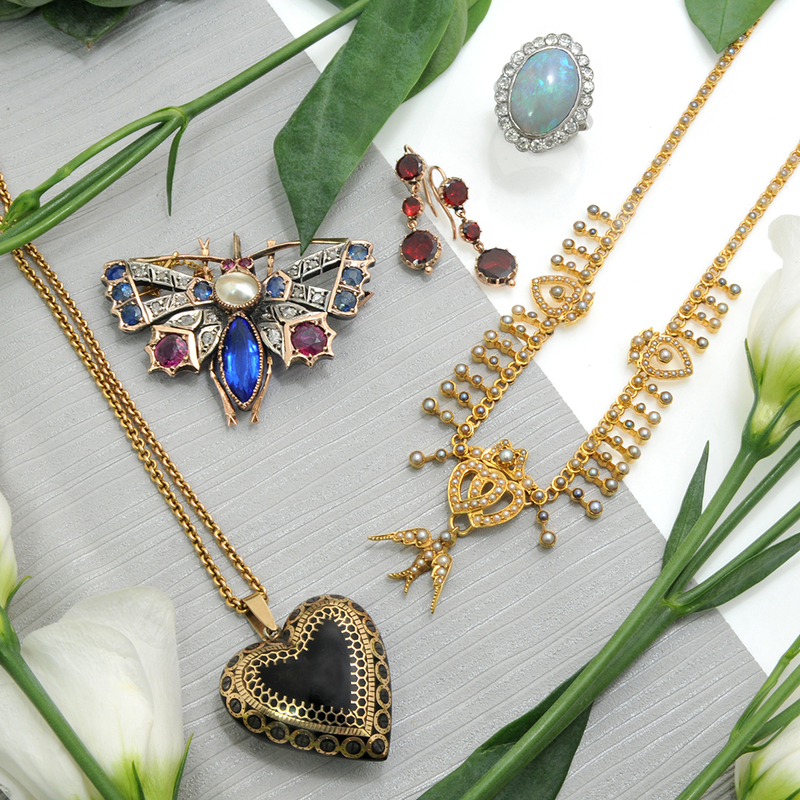 You can shop by item or collection and find that perfect piece of jewellery you have been looking for. 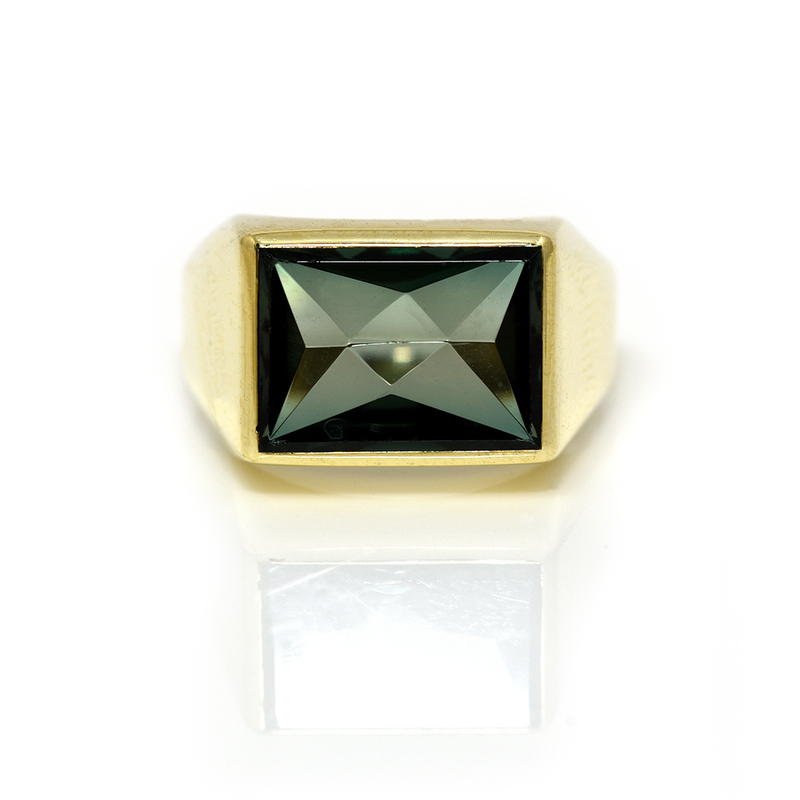 You have found “The One”, now you’re looking for the ring…. 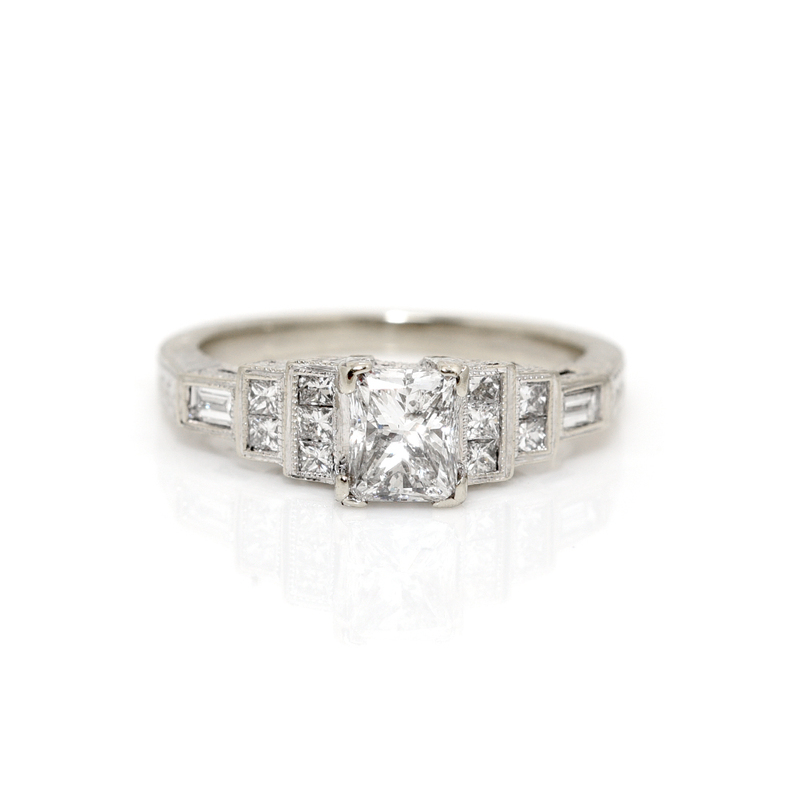 We have lovely collection of engagement rings and wedding bands, if you are looking for something different, enquire about or bespoke service. 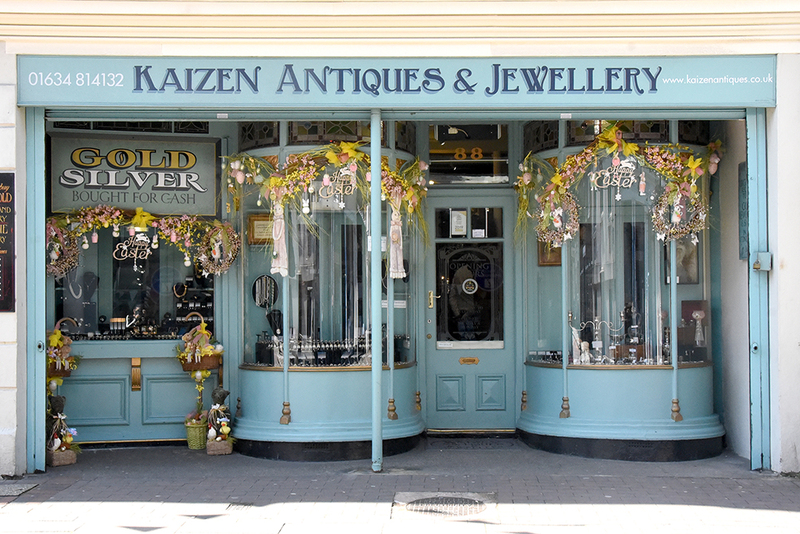 Welcome to Kaizen Antiques & Jewellery, our shop is based in Rochester High Street in Kent. 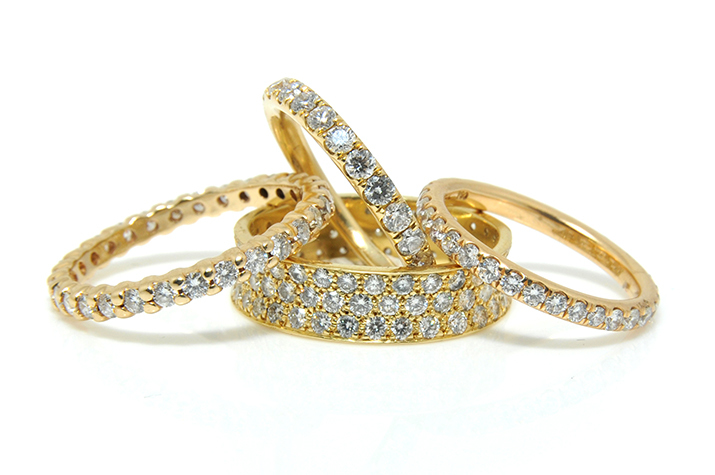 Best known for its wonderful jewellery selection, onsite jewellery workshop and stunning shop front. 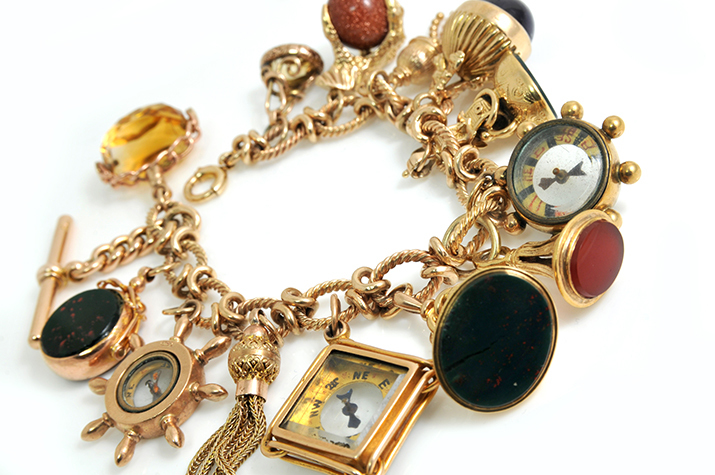 We currently have a fantastic selection of Antique, Vintage Pre-owned, Modern, and Vintage Style jewellery available.